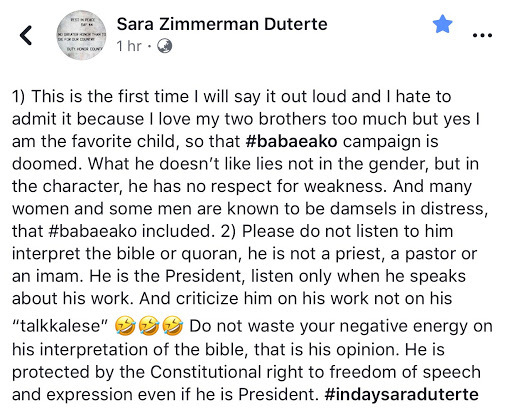 Home / Opinion / Mayor Sara to Father's critics: "Do not waste your negative energy on his interpretation of the bible, that is his opinion." Mayor Sara to Father's critics: "Do not waste your negative energy on his interpretation of the bible, that is his opinion." 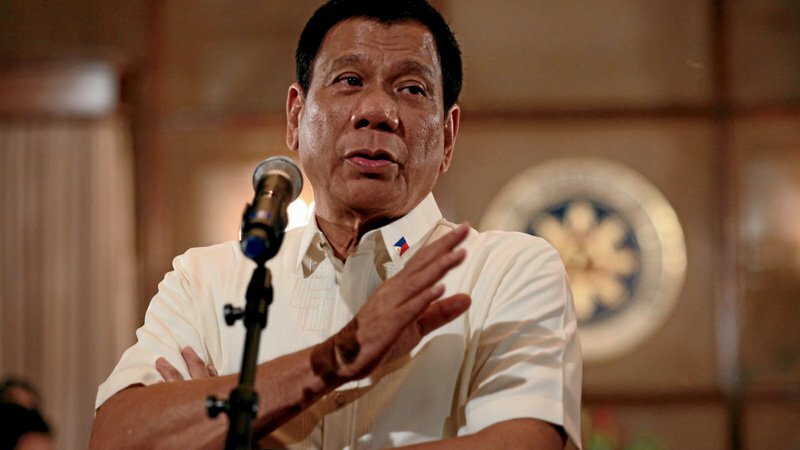 Presidential daughter Mayor Sara "Inday" Duterte published a post in her Facebook account shares advise to those who continues in criticizing President Rodrigo Duterte after a controversial God's rant. 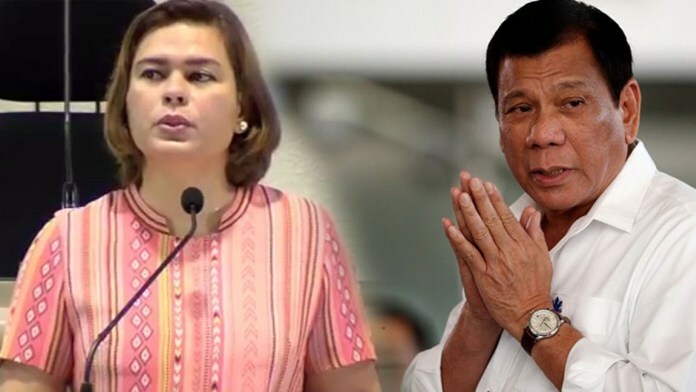 Mayor Sara Duterte to Father's critics: "Do not waste your negative energy on his interpretation of the bible, that is his opinion." 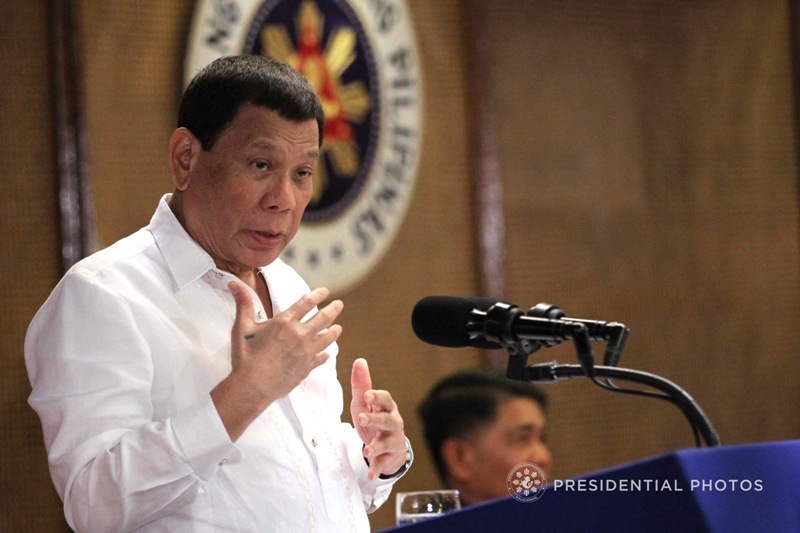 Presidential daughter Mayor Sara "Inday" Duterte published a post in her Facebook account shares advise to those who were relentless in criticizing President Rodrigo Duterte after a controversial God's rant last week. Mayor Sara said in her post advising critics that his Father is not a church leader "Please do not listen to him interpret the bible or quoran." She also added that "He is the President, listen only when he speaks about his work. And criticize him on his work not on his “talkkalese”. The President drew flak after questioning the creation story in the Christian Bible saying the God must have been "stup*d" for allowing temptation to destroy his work. 1) This is the first time I will say it out loud and I hate to admit it because I love my two brothers too much but yes I am the favorite child, so that #babaeako campaign is doomed. What he doesn’t like lies not in the gender, but in the character, he has no respect for weakness. And many women and some men are known to be damsels in distress, that #babaeako included.